Austin is an oasis of creativity in Texas. Food ranges from mom-and-pop eateries and eclectic food trailers to high-end, chef-driven restaurants, and all of them have received a warm welcome from the community. 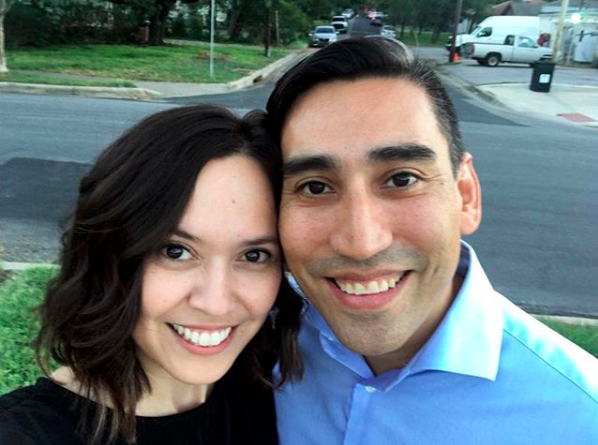 East Austin is home to taquerias and barbecue joints, while north Austin claims some of the city’s best Vietnamese and Korean cuisine. 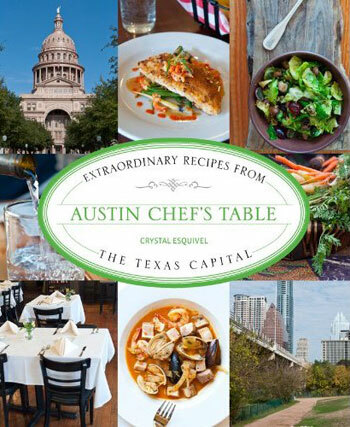 Austin Chef’s Table is the first cookbook to gather Austin’s best chefs and restaurants under one cover. Including a signature “at home” recipe from more than fifty iconic dining establishments, the book is a celebration of the city’s creative food scene. 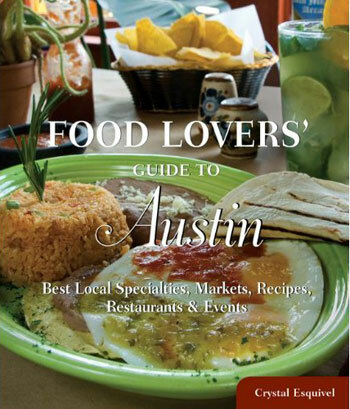 Full-color photos throughout capture Austin’s eclectic eateries and highlight fabulous dishes and famous chefs. The ultimate guide to Austin’s food scene provides the inside scoop on the best places to find, enjoy, and celebrate local culinary offerings. Written for residents and visitors alike to find producers and purveyors of tasty local specialties, as well as a rich array of other, indispensable food-related information including: food festivals and culinary events; specialty food shops; farmers’ markets and farm stands; trendy restaurants and time-tested iconic landmarks; and recipes using local ingredients and traditions. Thanks again to all of you for all the support you’ve given me during the writing process. You’re the best!